Pope Francis in the USA – Visit to the Charity Center and meeting with the homeless. This live stream coverage features Pope Francis as he visits the Parish of St. Patrick’s Charity Center. 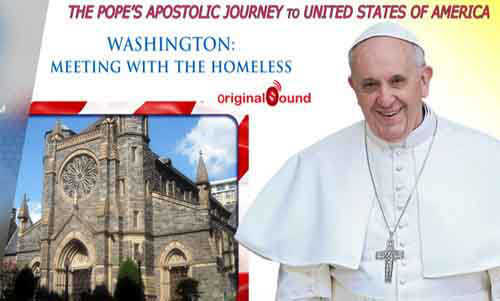 The Holy Father will meet the homeless, on the occasion of his apostolic visit to the United States. Scheduled for Sep 24, 2015. 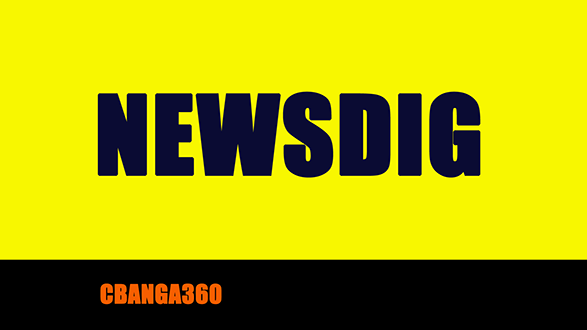 This entry was posted in NEWS, RELIGION, VIDEO, WORLD and tagged Apostolic Visit, homelessness, Pope Francis. Bookmark the permalink.